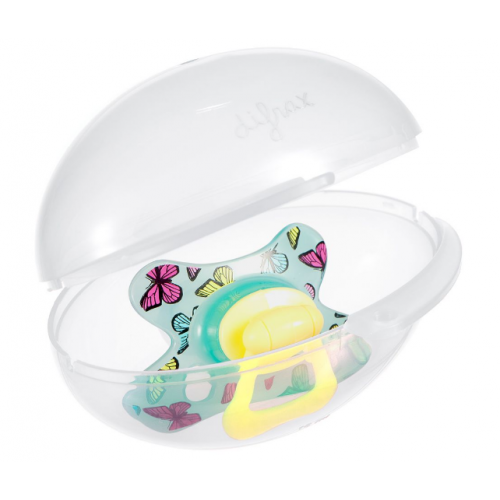 With the white Difrax Pacifier Sterilising Egg you can cleanse and sterilise your pacifier easily, quickly and in a hygienic manner. To boil a teat, pacifier or teether often requires a lot of precious time which you can safely avoid by using the sterilising egg. 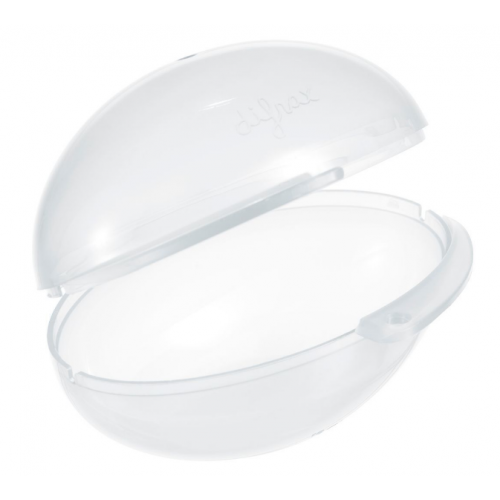 Also suited for storing and transporting pacifiers in e.g. a baby changing bag. 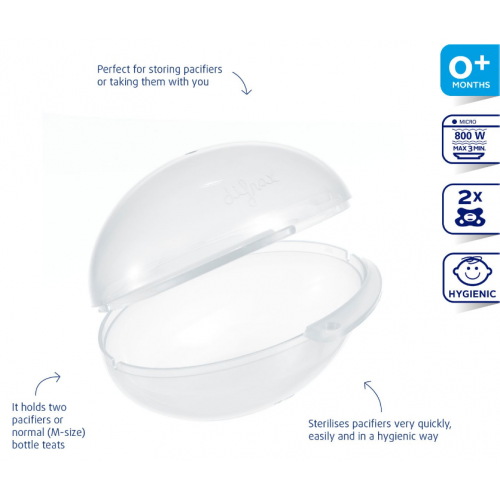 Sterilises pacifiers very quickly, easily and hygienically. It holds two pacifiers or normal (M-size) baby bottle teats.